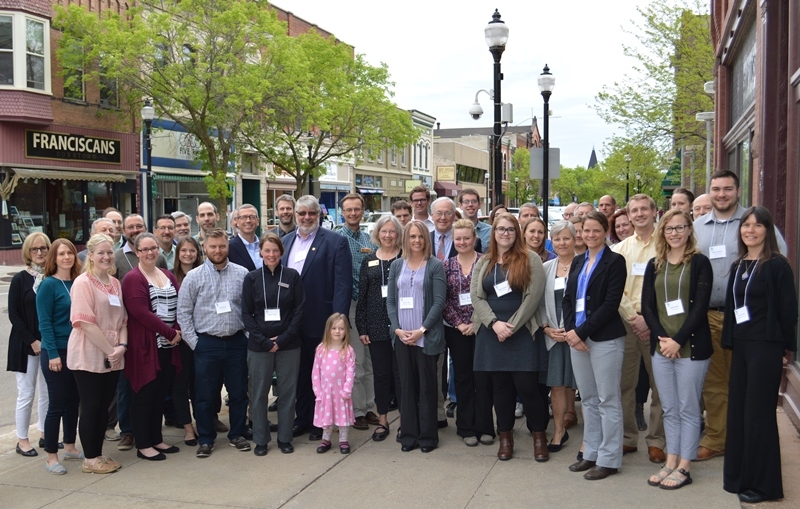 We have formed partnerships with the Wisconsin DNR, COWS, the League of Wisconsin Municipalities, Wisconsin Counties Association and Slipstream (formerly WECC) to assist communities in developing and implementing sustainability measures leading to an improvement in the economy, environment and quality of life in these communities. When communities sign the Green Tier Legacy Communities charter, they agree to take actions and share information to move continuously toward a sustainable future through initiatives that promote environmental stewardship, economic growth, public health, and social equity. Currently, 23 communities and counties across the state have signed the charter and are actively participating.